The second of five daughters in a genteel but poor family in 19th century England, Elizabeth Bennet navigates life—and her mother’s increasingly desperate attempts to find her daughters husbands—with intelligence, independence and a joyful and witty nature. Jane Austen herself said of Lizzie, “I must confess that I think her as delightful a creature as ever appeared in print, and how I shall be able to tolerate those who do not like her at least I do not know,” and we have to agree! 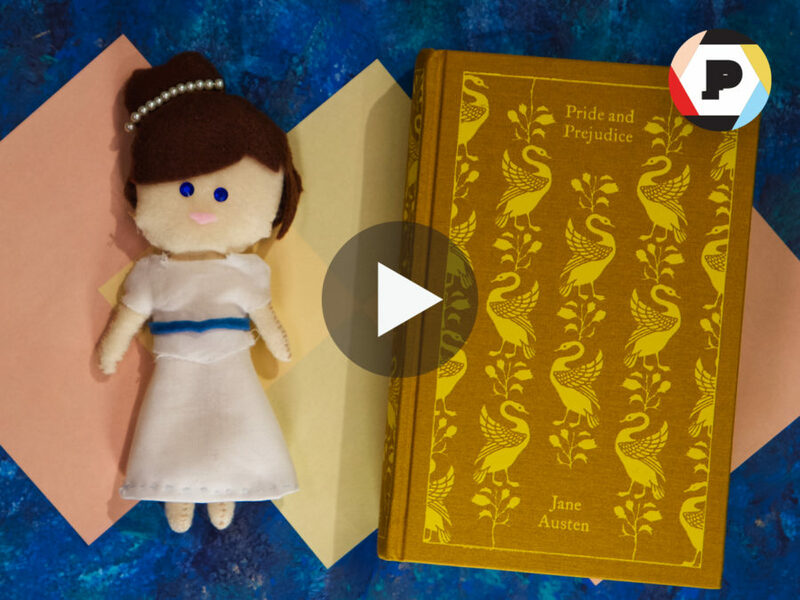 Watch our stop-motion animation tribute to this quintessential kick-a** character.